For women who want to have children your endocrine system has a great deal to accomplish. Hormones ready your body for pregnancy, sustain the growing child within you and finally prepare you for birth. Reflexology throughout this time can help you to relax and support your body to cope with these changes. And for those experiencing difficulty in becoming pregnant, reflexology can help you cope with this very stressful time. In pregnancy reflexology can be a valuable tool to help tackle symptoms such as nausea, constipation, backache and fatigue amongst others, particularly at a time when you might wish to avoid medication. Research studies have shown that receiving regular reflexology during pregnancy helps with minor pregnancy ailments and the effects of reflexology on labour outcomes can be outstanding. A group of first time mothers who received 10 reflexology treatments leading up to the birth of their babies had an average labour time of between 5-6 hours as opposed to the text book average of 16-24 hours. (The effects of reflexology on labour outcome – Dr Gowri Motha). Reflexology is extremely useful for aiding relaxation and allowing your body to follow its own path into giving birth. 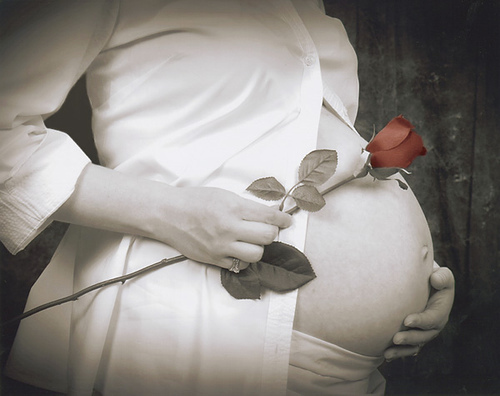 This helpful article by a leading maternity reflexology specialists explains why. Women often feel a huge mix of emotions from happiness to exhaustion after the birth of their baby. The most beneficial time for your first reflexology session after giving birth is during the first week. Although, it may be a particularly busy and challenging time, a reflexology treatment can be wonderful at this time and is very much encouraged.